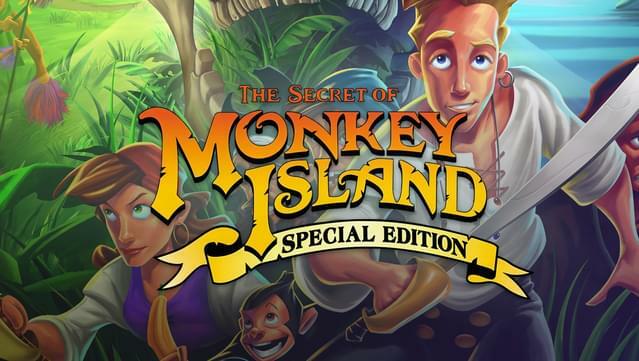 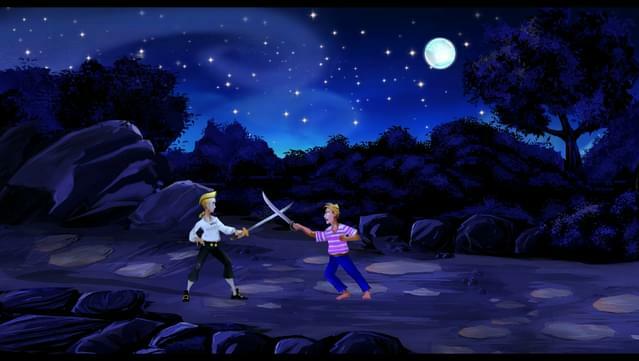 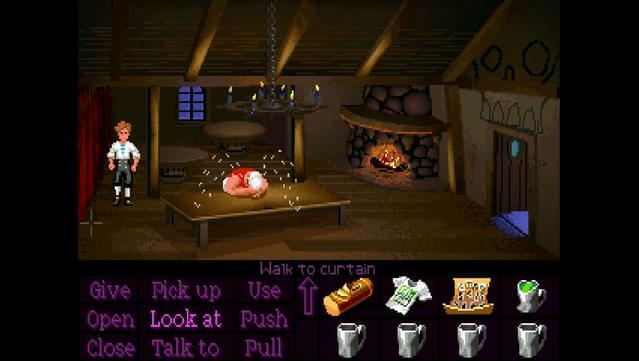 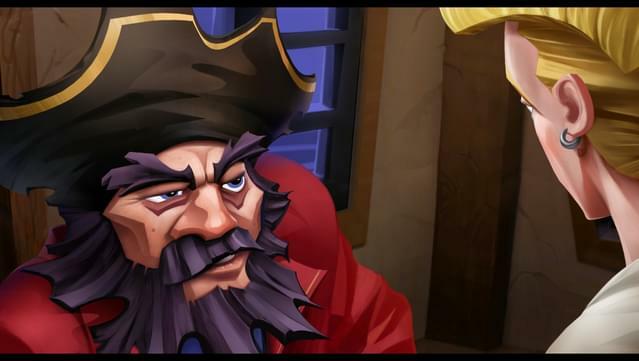 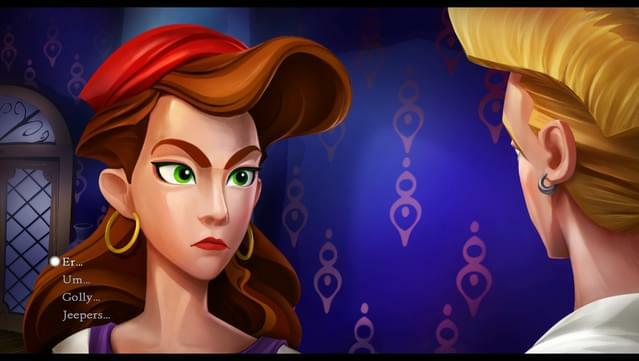 Relive the swashbuckling humorous misadventures of the wannabe pirate Guybrush Threepwood! 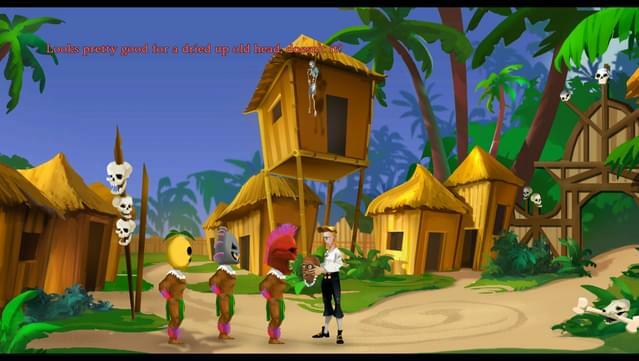 Go on a daring adventure in your attempt to become the most infamous pirate in the Caribbean! 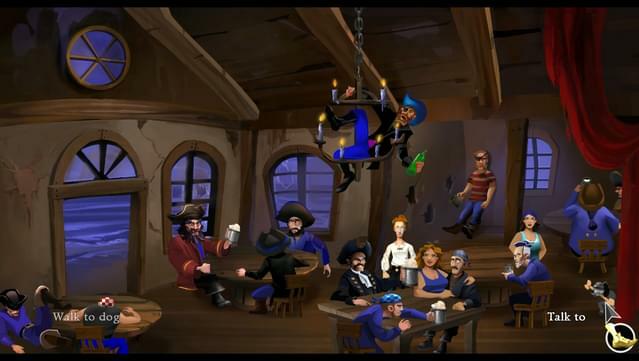 Scene-for-scene hot swap allows for seamless transition between special edition and classic modes anywhere and at any time. 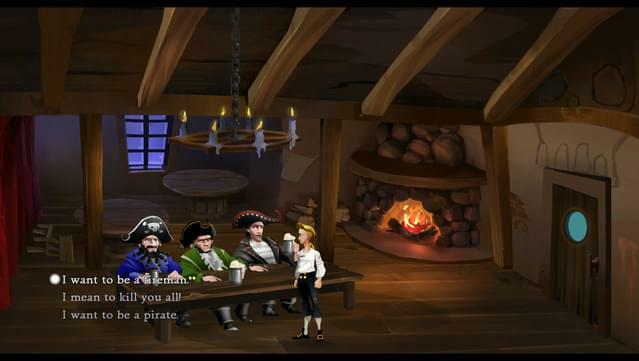 Complete voice over using the original Monkey Island™ franchise cast brings the story and characters of the original adventures to life like never before. 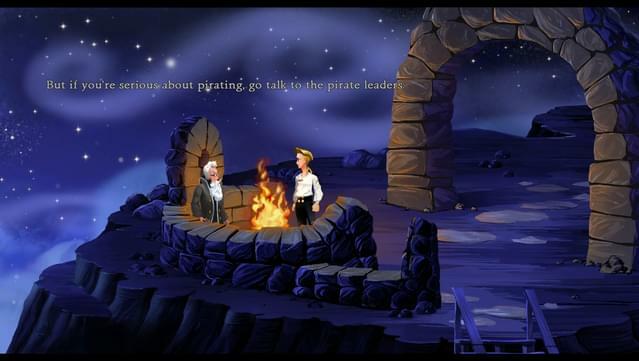 LucasArts and the LucasArts logo are trademarks of Lucasfilm Ltd. in the United States and/or other countries. 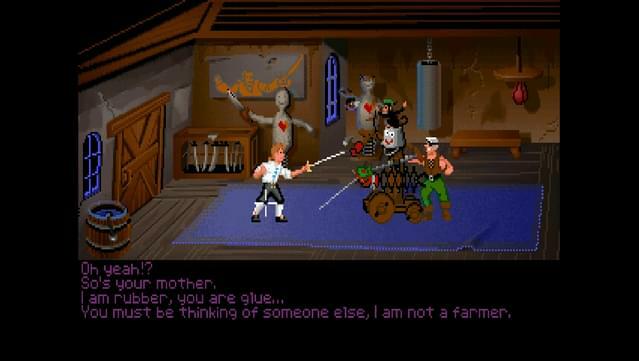 © 1990-2014 Lucasfilm Ltd. Monkey Island, The Secret of Monkey Island, and the Monkey Island characters are trademarks of Lucasfilm Ltd. in the United States and/or other countries. 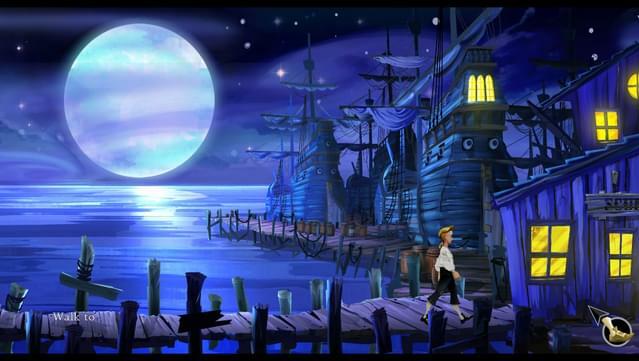 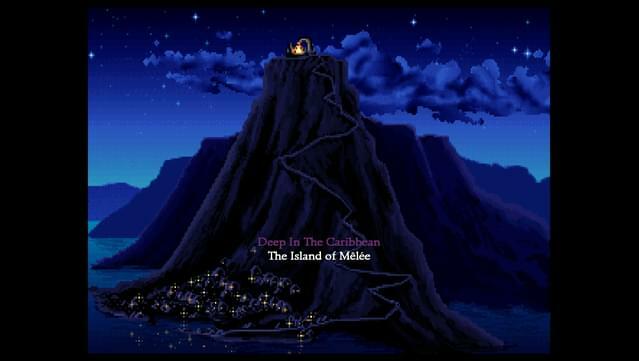 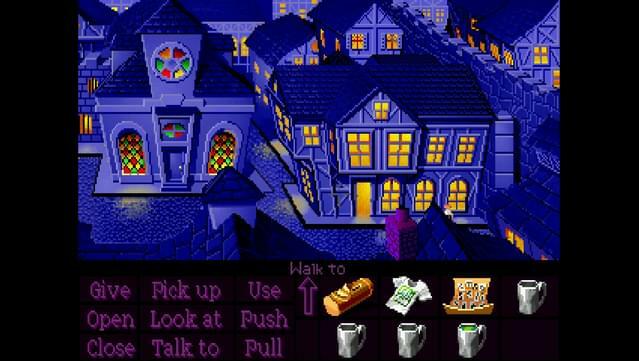 © 1990-2014 Lucasfilm Ltd.
Notice: The classic mode for The Secret of Monkey Island™: Special Edition is only available in English.